The origins of soul food, including foods such as okra and rice, are common elements of West African cuisine that were introduced to the Americas as a part of the trans-Atlantic slave trade. Soul food, as we know of it today, is a combination of West African foods and meats and vegetables that were readily available to African slaves. Jacksonville's status as a port during the Reconstruction era, led to a large number of freedmen locating to the area for economic opportunity (bringing their cuisine with them) during the late 19th century. 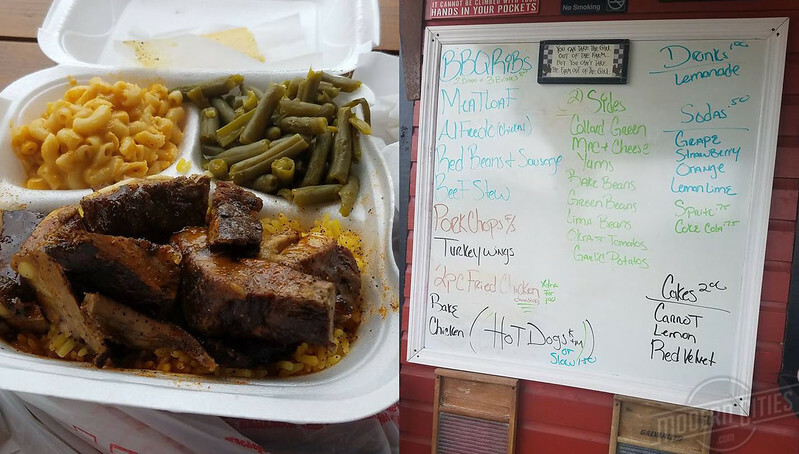 Here, traditional afrocentric dishes such as oxtail, chitterlings, ham hocks, collard and turnip greens can be found in numerous establishments ranging from hole-in-the-wall spots to sit-down restaurants. Here's a few places in town worth visiting. If you see a soul food establishment you'd recommend that is not listed, let us know! The origins of soul food, including foods such as okra and rice, are common elements of West African cuisine that were introduced to the Americas as a part of the trans-Atlantic slave trade. Soul food, as we know of it today, is a combination of West African foods and meats and vegetables that were readily available to African slaves. Jacksonville’s status as a port during the Reconstruction era, led to a large number of freedmen locating to the area for economic opportunity (bringing their cuisine with them) during the late 19th century. 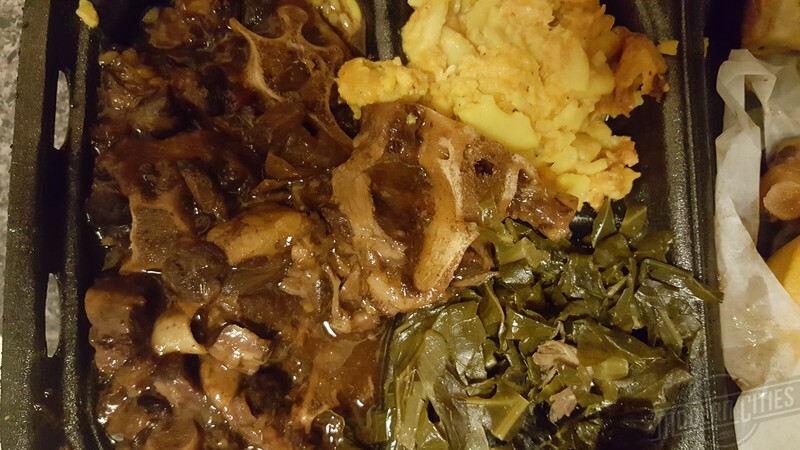 Here, traditional afrocentric dishes such as oxtail, chitterlings, ham hocks, collard and turnip greens can be found in numerous establishments ranging from hole-in-the-wall spots to sit-down restaurants. Here’s a few places in town worth visiting. 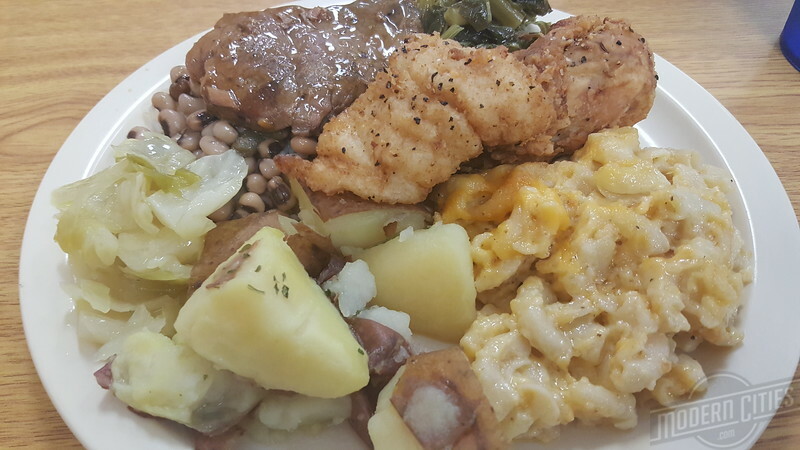 If you see a soul food establishment you’d recommend that is not listed, let us know! 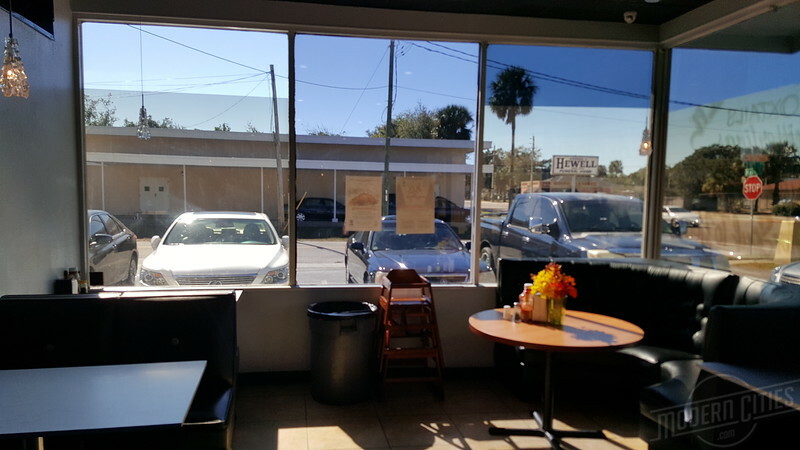 If you looking to get full off southern comfort cuisine, Ardens Kafe & Katering may be worth a visit. 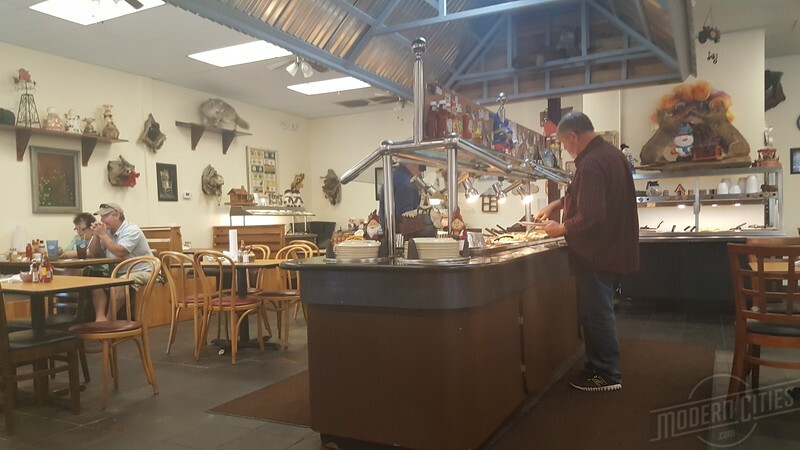 This westside restaurant serves its dishes buffet style. A note from Arden: Hello Folks, my name is Arden de Saussure. 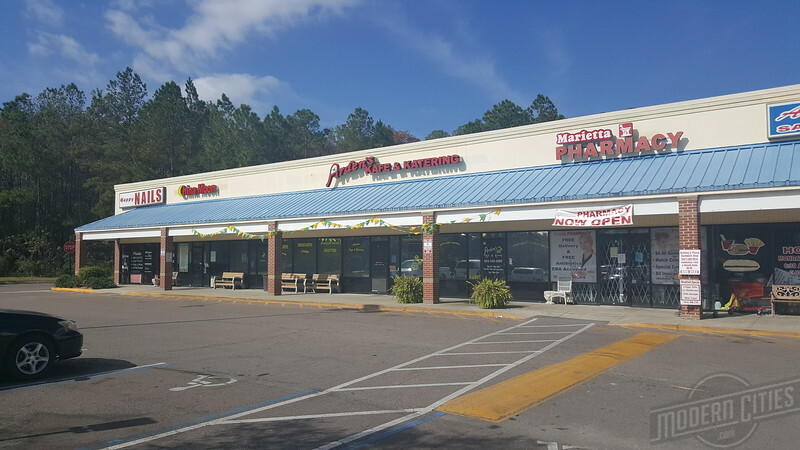 I was born and raised here in Jacksonville, and have been cooking for over 30 years. I would like to thank my family and friends for their support in making this restaurant possible. All of my ingredients are fresh, and most everything is made from scratch. If there's something you like that you don't see on the menu, please ask and I will be glad to make it for you. 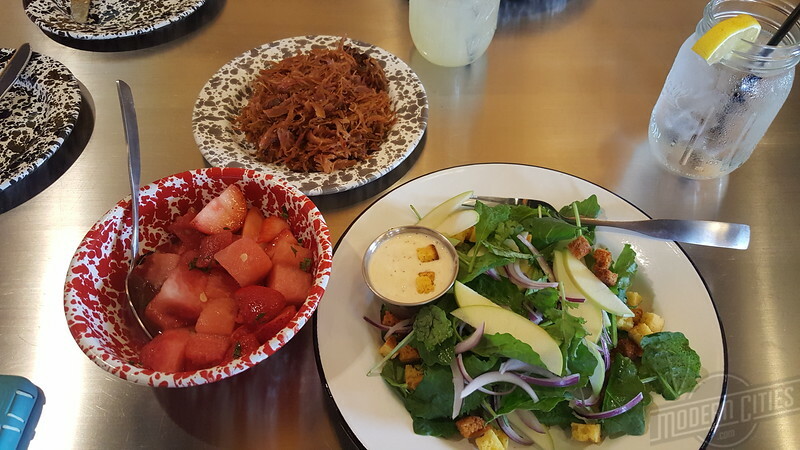 My goal is to provide you with excellent food at a reasonable price. If at any time you are not completely satisfied, please let me know. 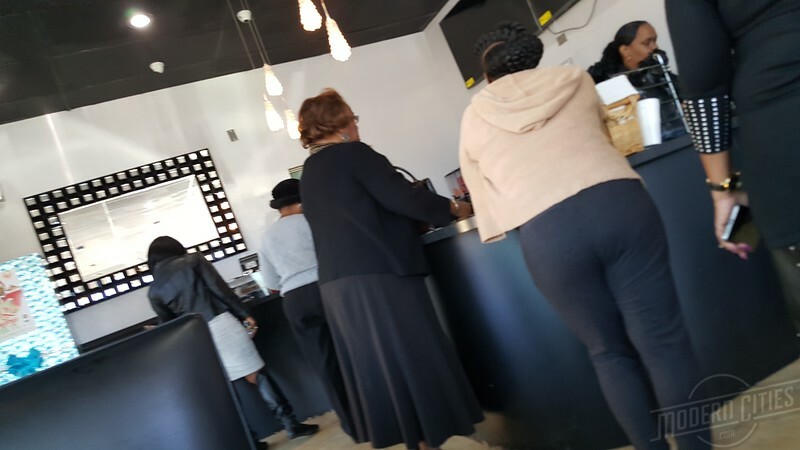 Fried chicken & other traditional soul food options are offered at this popular modest counter serve destination between Brentwood and Panama Park. Menu items at Austins’s Soul Food tend to be mid-priced and Austins’s serves up the most unique and flavorful options in town. If you have room for more, their desserts are hard to pass up. 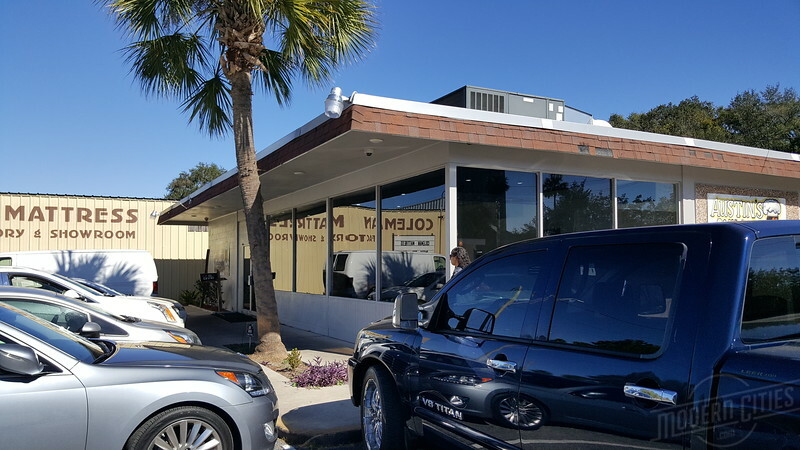 Celebrity Chef Kenny Gilbert returned home to the Jacksonville area with Gilbert’s Underground Kitchen, a neighborhood-driven Deep Southern American restaurant. He’s now adding a second restaurant to his portfolio with the opening of Gilbert’s Social, featuring seasonal and creative modern Southern fare with international influences. With over 20 years of professional culinary experience, Kenny rose to fame in 2010 as one of the fan favorites on season seven of Bravo’s “Top Chef.” Since then, he has cooked for the likes of Oprah Winfrey, Gayle King, Stedman Graham, Samuel L. Jackson and A.J. Calloway, just to name a few. Kenny began his culinary career on Amelia Island (30 miles North of Jacksonville) with The Ritz-Carlton Hotel Company and is excited to return - Gilbert's Underground Kitchen is Kenny’s first solo venture with his wife/partner Anna. 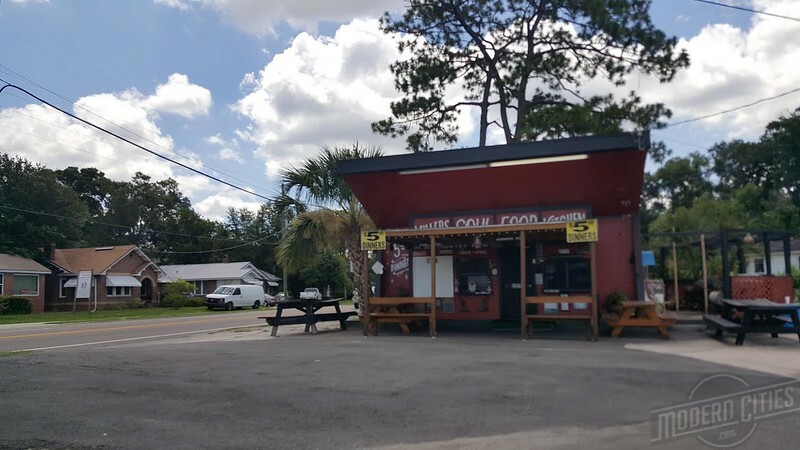 Located in a former Skinner milk house in Northshore, $5 soul food meals are Miller’s claim to fame which they make good on. 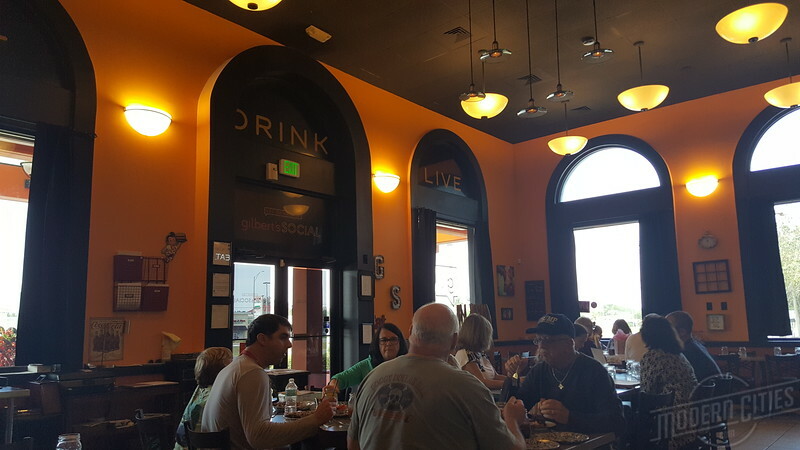 While there is covered tables and benches outside, there’s no inside ordering or seating. 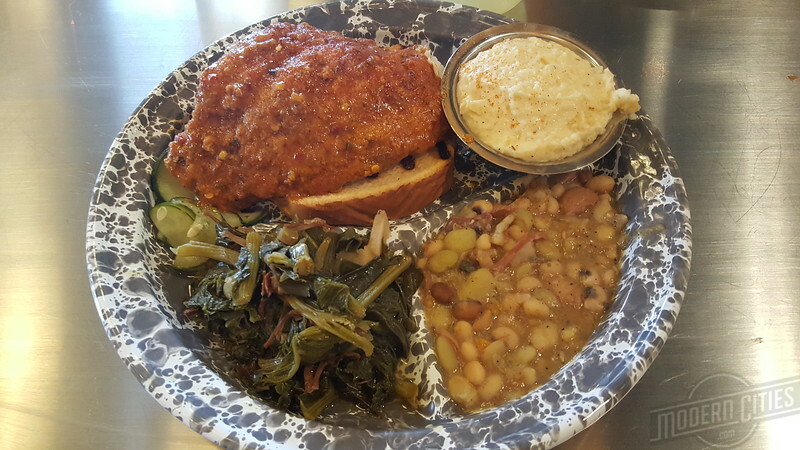 Nevertheless, the menu is expansive and it’s hard to pass up a $5 soul food meal that’s hot, fresh and tasty.